MongoDB 3.6 introduces innovations that make you more productive with less code and operations, whether it’s rapidly delivering cutting-edge applications to market, ensuring an exceptional experience on a global scale, or unlocking the intelligence you need for your next move. MongoDB makes developers at least 2X more productive, accelerating how quickly you can bring new apps and services to market. MongoDB 3.6 takes these productivity gains further, allowing you to focus more of your time on building rich apps and customer experiences, all with less code. Change streams enable you to create powerful data pipelines, moving data to wherever it’s needed using a time-ordered sequence of changes as they occur in the database. Use a simple API to seamlessly update real-time dashboards and analytics systems, synchronize events across microservices, and more. MongoDB 3.6 extends your control over how queries are routed across your cluster, balancing data consistency guarantees with performance goals. New causal consistency enforces strict, sequential ordering of operations within a session, regardless of which node in the cluster is serving the request. Shard-aware secondary reads ensure data consistency from any secondary, even as data is balanced across the cluster. Fully expressive array updates now allow you to perform complex array manipulations against all matching elements in any array – no matter how deeply nested – in a single atomic update. The results: richer data modeling, with higher performance and less code. // Create a new MongoClient with a MongoDB URI string. // Select the MongoDB database. // Select the collection to query. // Create the change stream cursor. Retryable writes reduces the error handling you have to implement in your code. The MongoDB drivers will now automatically retry write operations in the event of transient network errors or primary replica elections, while the server enforces exactly-once semantics. The MongoDB Compass family is now expanded to include the new Compass Community edition, offering you a GUI to complement the MongoDB shell. Compass helps you work more effectively and efficiently, with new features such as query auto-complete and query history. The Compass Plugin Framework makes it possible for all Compass users to extend the features of Compass with plugins. Want to see hardware monitoring, generate sample data, or view GridFS files within Compass? Now you can build it yourself, using the same framework that MongoDB’s engineers use to add features to Compass. Agility is the key critical success factor for any enterprise seeking to compete effectively through customer engagement and customer experience technology. That agility is expressed both in terms of speed and flexibility in handling various data formats and volumes, as well as speed in terms of application innovation. Often, one’s data management technology is an inhibitor in both regards. MongoDB 3.6, with its features that address both dimensions of agility as well as increasing demands for better security and geographic flexibility, is well poised to power the functionality that will make enterprises winners in this digitally driven economy. Carl Olofson, Research Vice President for Data Management Software at IDC Research. Unlike the traditional scale-up systems of the past, distributed systems enable applications to scale further and faster, while maintaining continuous availability. However, they can impose more complexity on the ops team, potentially slowing down the pace of app delivery. MongoDB 3.6 makes it easier for you to deploy and run massively scalable, secure, and always-on global applications that benefit from the power of distributed systems innovation.  MongoDB Ops Manager is the best way to run MongoDB on your own infrastructure, making you 10x-20x more productive. 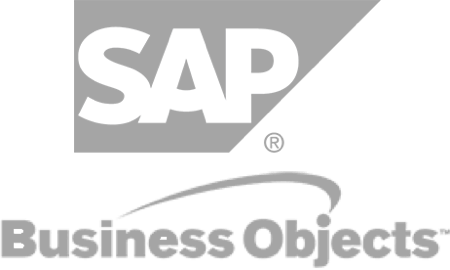 With the new Performance Advisor, Data Explorer, and Real-Time Performance Panel, Ops Manager 3.6 automatically delivers prescriptive recommendations to optimize performance and makes it easier than ever for you to synthesize schema design against real-time database telemetry — all from a single pane of glass. Reduce RTO and RPO with consistent and continuous backups, queryable snapshots, and faster point-in-time restores with lower storage overhead. 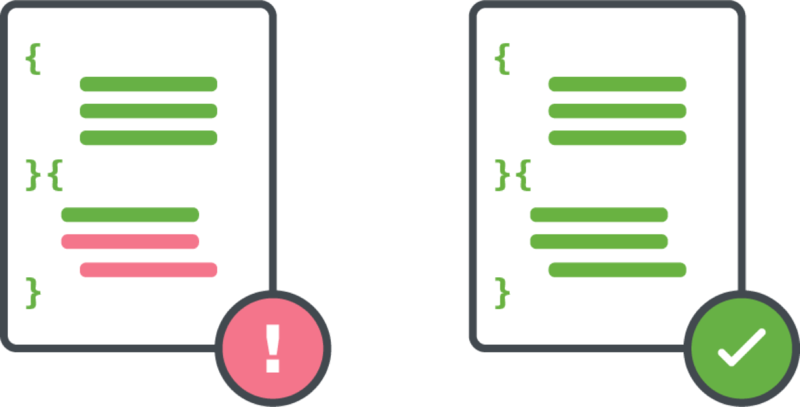 Schema validation with the JSON Schema standard lets you precisely control document structures, choose the level of validation you require, and decide how exceptions are handled. 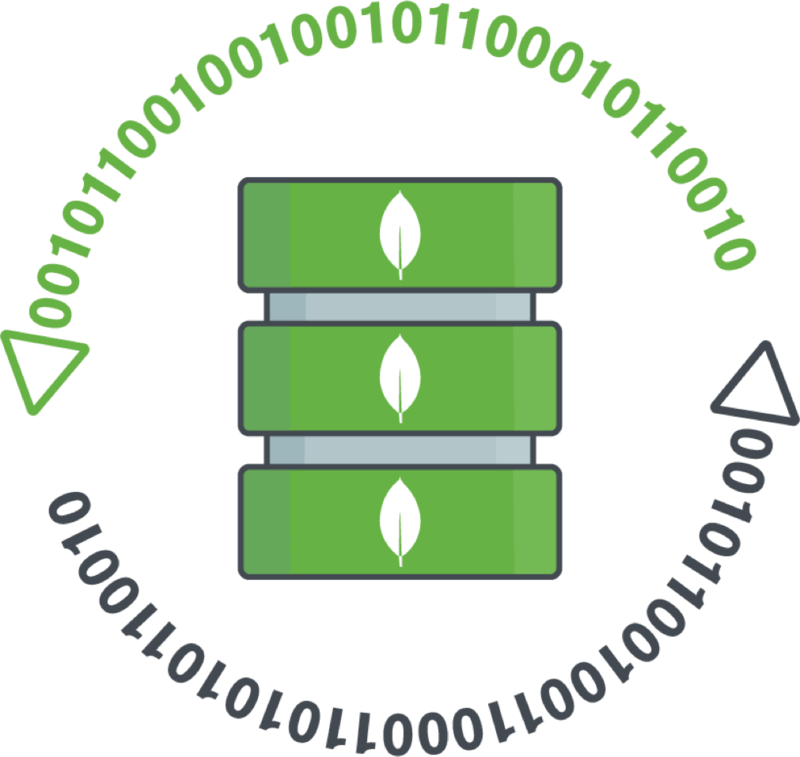 Combine the agility and flexibility that comes from MongoDB’s dynamic schema with strict data governance enforced across entire collections. 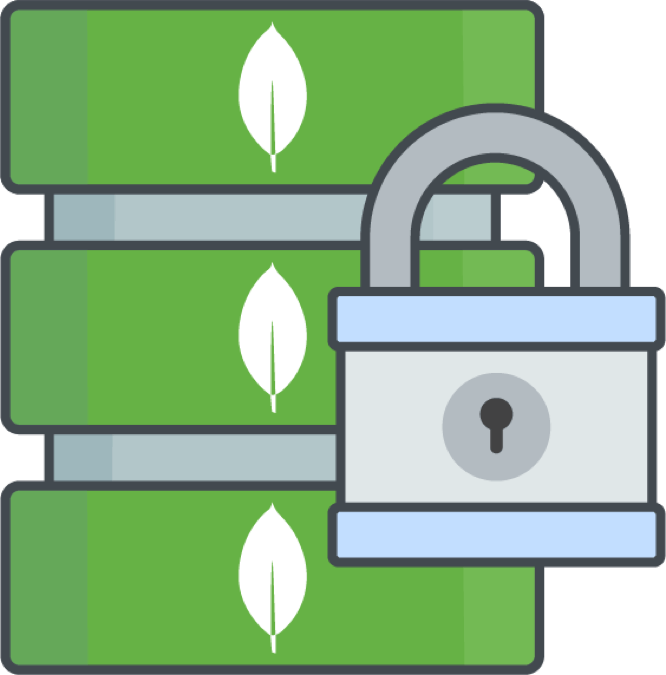 With comprehensive access controls, end-to-end encryption, and auditing, MongoDB offers some of the most advanced security controls of any modern database. To reduce the risk of unsecured instances being unintentionally deployed into production, MongoDB 3.6 now extends binding to localhost by default to all packages and platforms, denying all external connections to the database until permitted by you. 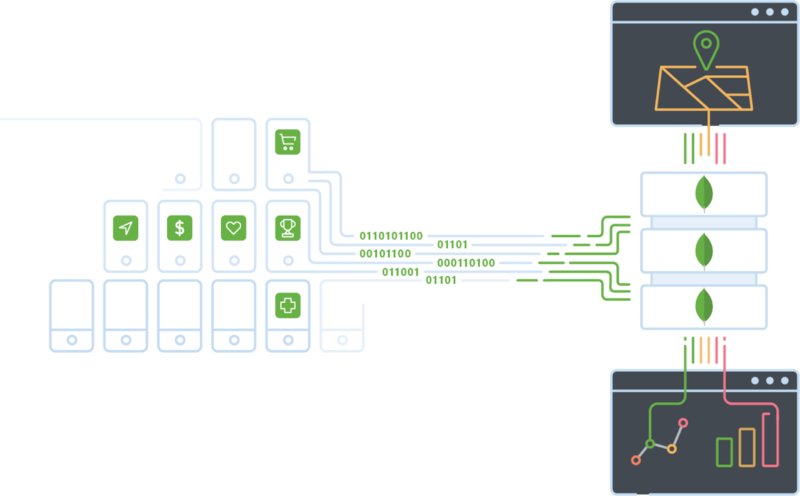 Combined with new IP whitelisting support, you can now configure MongoDB to only accept external connections from approved IP addresses. 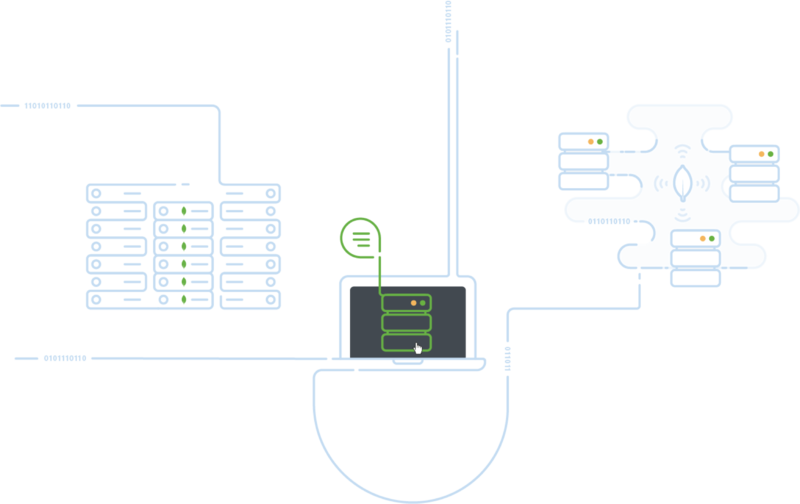 MongoDB 3.6 adds wire protocol compression to traffic between the client and the database. 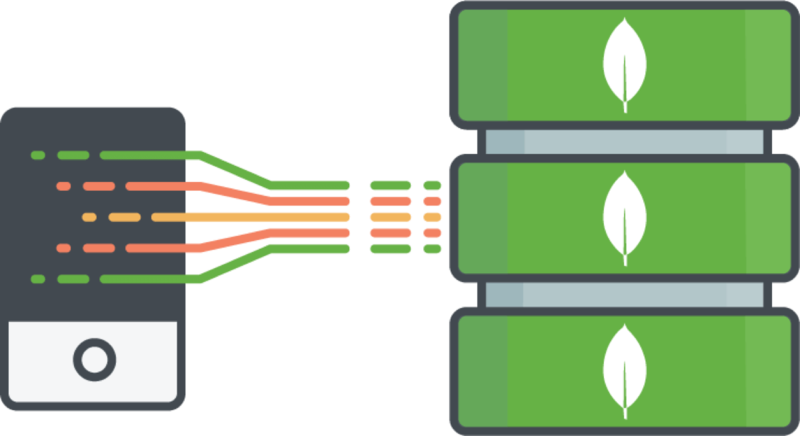 With compression configurable across the stack – for client traffic, intra-node communications, indexes, and disk storage – MongoDB offers greater network, memory, and storage efficiency than almost any other database, saving you time, money, and precious platform resources. MongoDB 3.6 increases your ability to drive real-time action by generating complex analytics and visualizations from live operational data, eliminating the complexity and latency that comes from having to move data into dedicated analytics systems. 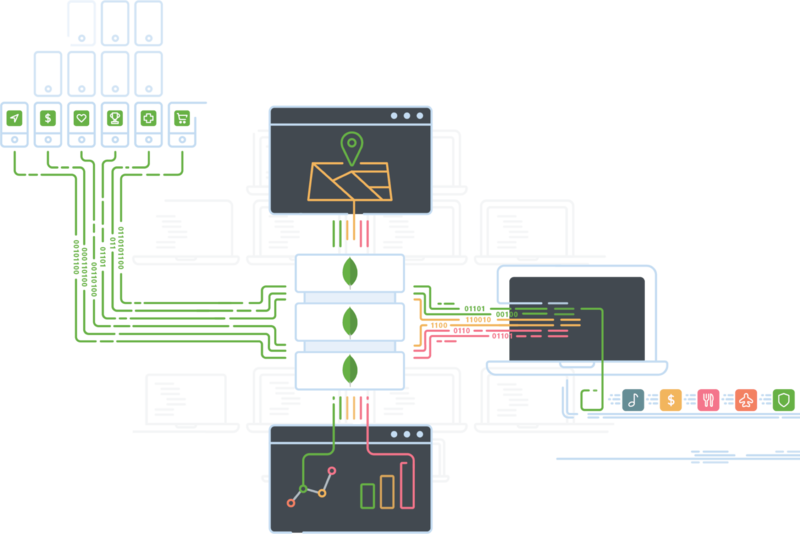 MongoDB 3.6’s richer aggregation pipeline enables you to unlock new classes of analytics with less client-side code. 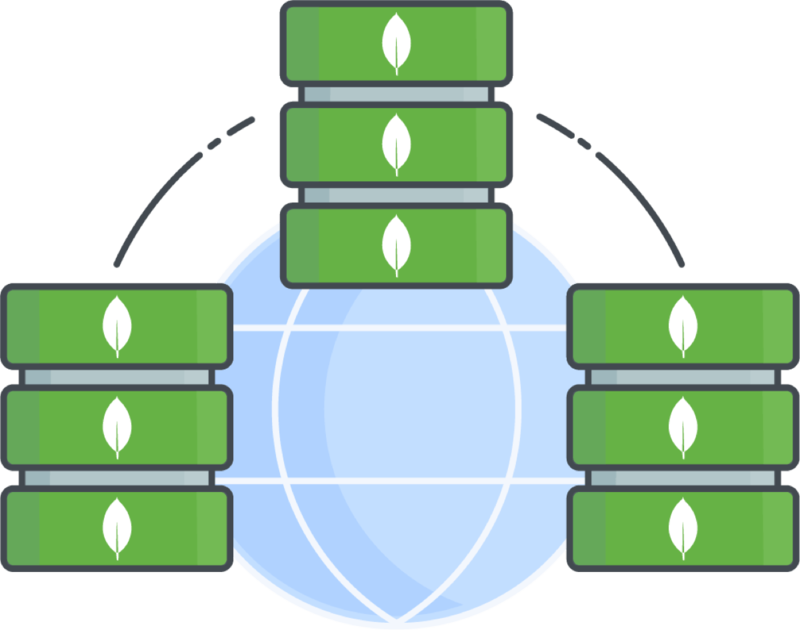 The more powerful $lookup operator extends MongoDB’s JOIN capability to support the equivalent of SQL subqueries and non-equijoins. New support for type casting and expressions simplifies data transformations within the pipeline, while support for timezone aware aggregations allow analysts to simplify creation of multi-region drill-downs to unlock new insights. MongoDB Connector for BI provides integration with all leading SQL-based BI platforms such as Tableau, Qlik, SAP Business Objects, and more, allowing you to create rich visualizations directly from live, operational data. By taking advantage of MongoDB 3.6’s enhanced aggregation pipeline, including richer JOINs, more operations are pushed down to the database, delivering you faster time to insight. 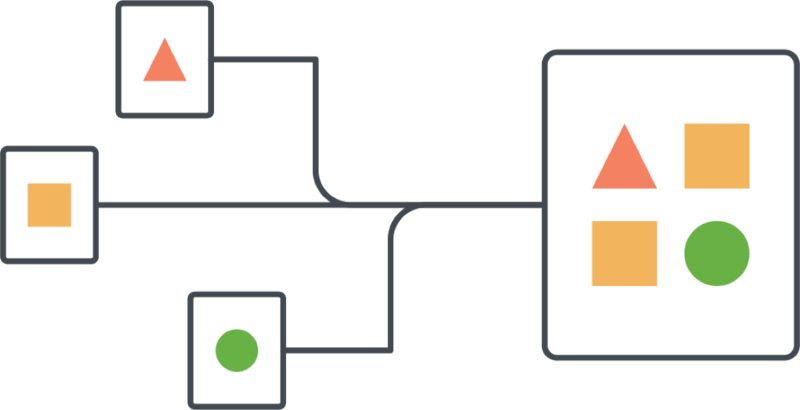 Connector management is simplified with configuration, deployment, and monitoring now managed directly by Ops Manager. The R driver for MongoDB provides you with idiomatic, native language access to MongoDB to simplify and accelerate the speed of statistical analysis and data mining. The R driver supports advanced BSON data type handling for high precision scientific and financial analysis and enterprise authentication for enhanced security. MongoDB 3.6 continues the company’s tradition of delivering features that make developers’ lives easier and keeps them focused on delivering great apps. 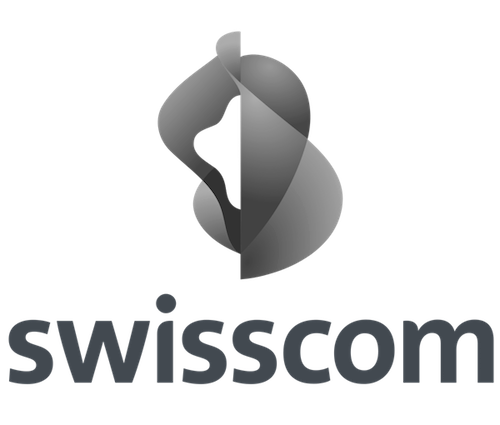 The latest additions have great potential to help ensure Swisscom delivers the best technology experience to our customers. MongoDB provides you the flexibility to run your applications anywhere — on-premise, in a hybrid environment, or fully managed for you in the cloud, with the freedom to move between each as business requirements change. MongoDB Atlas is the best way to run MongoDB in the public cloud. Atlas clusters can now span multiple cloud provider regions, enabling you to build apps that maintain continuous availability in the event of geographic outages, and improve customer experience by colocating data closer to users. 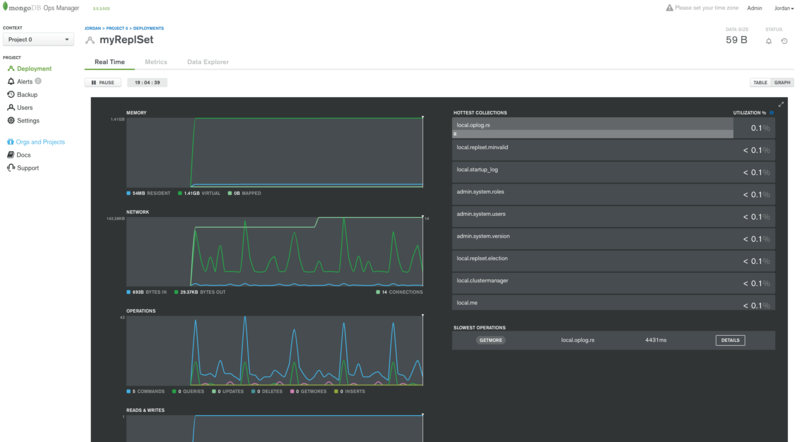 Automatic storage scaling reduces devops overhead by provisioning additional cluster storage capacity when it’s needed, while the new Performance Advisor continuously highlights slow-running queries and provides intelligent index recommendations to improve performance without the guesswork. Want to learn more about MongoDB 3.6?